Air Trans Limo believes that customer satisfaction is top priority. We take great pride in supplying our customers with the top of the line is service, comfort and luxury. Our Toronto limousine service is available for all events including but not limited to weddings, nights on the town, corporate events and more. Need a ride from or to the airport? 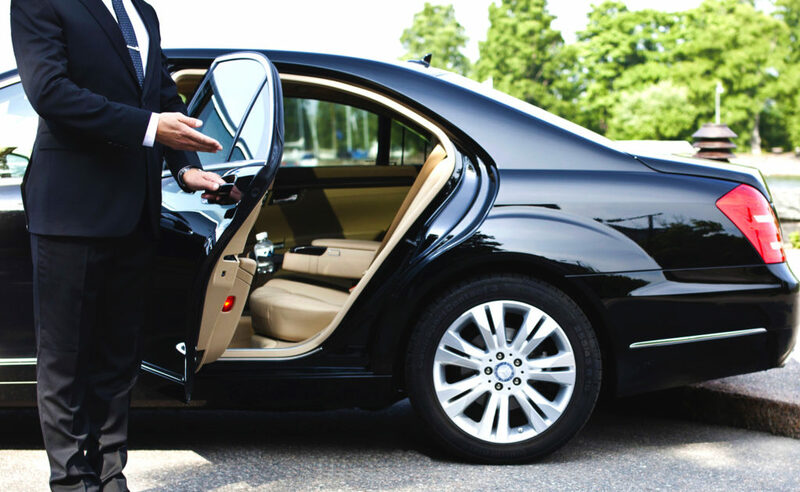 Our drivers know the best routes and are known as some of the best Toronto Airport limousines in the area. Our customers have come to expect only the best in limo services in the Toronto area. We have a wide range of exquisite limousines to make your trip not only elegant but affordable and safe. Our drivers are highly trained and continue to take pride in their work. Have questions? Feel free to contact us so that we can help you plan your transportation needs. AirTrans Limo & Tours offers professional services Worldwide. We are the most popular and has been chosen by many important people. We also provide premier service to the airport, wedding, casino, sport event, proms etc. AirTrans Limo & Tours offers professional limo services Worldwide. We are the most popular and has been chosen by many important people. We also provide premier service to the airport, wedding, casino, sport event, proms etc.